Taking the time to do small things with our loved ones is a big thing. 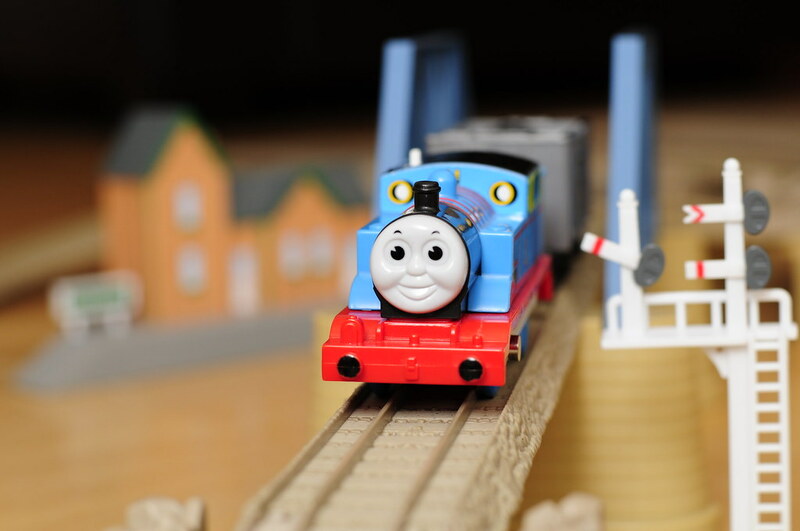 It is amazing how Thomas the Tank can hold the little one’s interest and allows them to use their imagination. (Kinda fun for us adults too.) This is such a cute photograph. Oh wow! I remember Thomas the Train!! That brings back memories! Setting up tracks was always fun! I enjoy building things with my nephew! Oh my son is CRAZY about Thomas the tank engine.. and his name is yousuf too loool!